Wouldn't it be wonderful to have your natural teeth again? Remember what it was like to eat, talk, chew, and smile without any thoughts about your teeth. 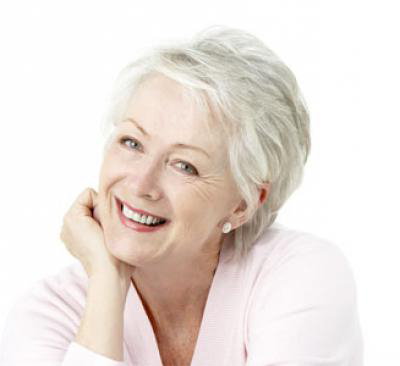 With dental implants, you will feel younger. 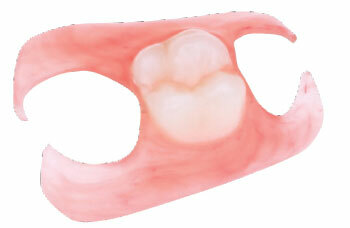 You'll be able to eat foots that you cannot with denture. 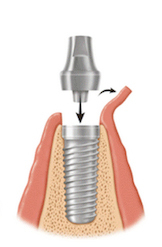 Implants don't dislodge like dentures do. You can even chew gum with them! 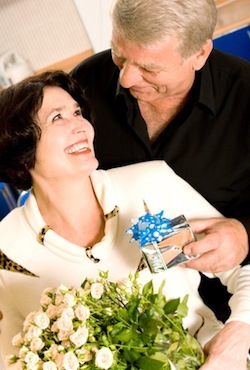 Food can get lodged before your denture and your gum tissue, causing acute pain. 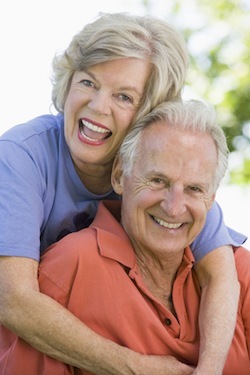 As your bone changes shape over time, yoru dentures won't fit as naturally. Sore spots, and discomfort most often is reported. 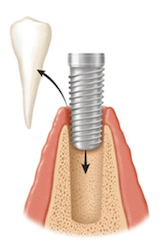 These issues are completely eliminaed with dental implants. 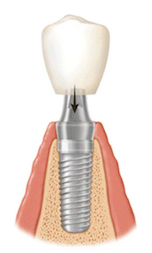 Plus, you don't remove dental implants like you remove, clean, and wear dentures. 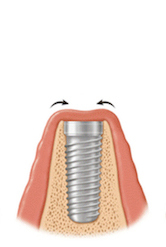 Dental Implants look and feel like your natural teeth. You will feel years younger.